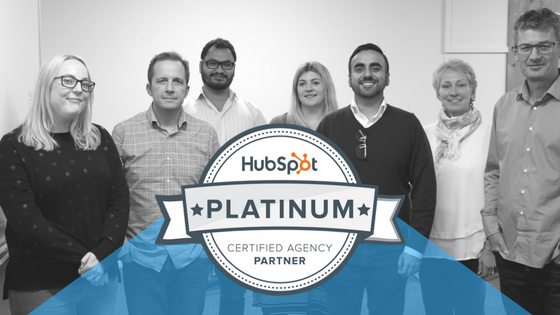 Marketing agency Concentrate has been recognised as a Platinum Partner of the world-leading sales and marketing software company HubSpot. "Since joining the Agency Partner Program in 2013, Concentrate has gone above and beyond to help high tech companies grow their businesses," said Kate Walsh, VP of Global Partner Services at HubSpot. "We congratulate them on this achievement and look forward to seeing what they can achieve as a HubSpot Platinum Partner." Owen says they have joined the elite group of HubSpot platinum partners worldwide, based on high customer volumes, applying best practice and strong customer satisfaction. Owen says being able to use HubSpot to drive digital marketing programmes from New Zealand for their export clients has been a huge benefit for Concentrate, which won an international award in April 2017 for digital marketing campaigns carried out for AuCom Electronics. “Kiwi firms’ technological innovation has never been questioned, but our ability to sell into large and competitive markets has always been constrained by our size and distance - digital marketing is changing that,” says Owen. Click here to learn more about Concentrate's HubSpot services.